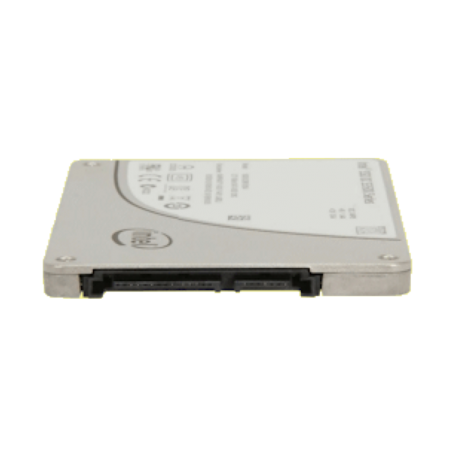 Intel SSDSC2BW180A3L 180GB 2.5" SATA SSD kopen? | That's IT! Deze SSD-drive is gebruikt, getest en 100% in orde. Wordt bulk in antistatische verpakking geleverd. Stay ahead of the competition when you level up to 6.0 gigabits per second (Gb/s) performance. Intel Solid-State Drives (Intel SSDs) continue to evolve with the Intel SSD 500 family. 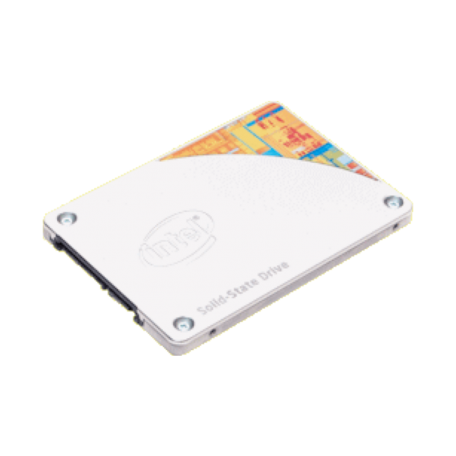 Available in a wide range of capacities, the Intel Solid-State Drive 520 Series offers built-in data protection features and delivers exceptional performance over hard drives. The new Intel SSD 520 Series offers encryption capabilities to keep your data safe. In the event of theft or loss of your computer, you have the peace of mind that your personal data is secured by an advanced encryption technology. 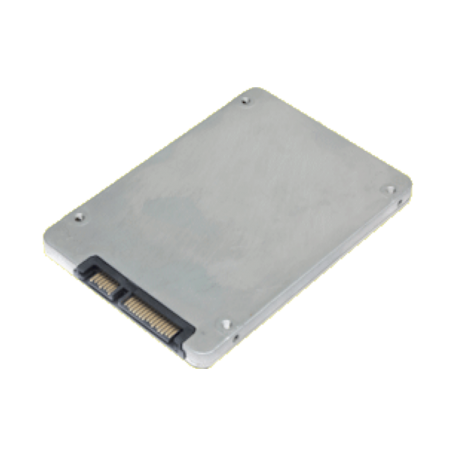 Additionally, the Intel SSD 520 Series contains “End-to-End Data Protection” ensuring integrity of stored data from the computer to the SSD and back. Now that your work is safe, use the world-class performance of the Intel SSD 520 Series to dominate your gaming competition or to reach new levels of creativity and productivity. The choice is yours!